Known as Pimples. It occurs due to clogging of skin pores. 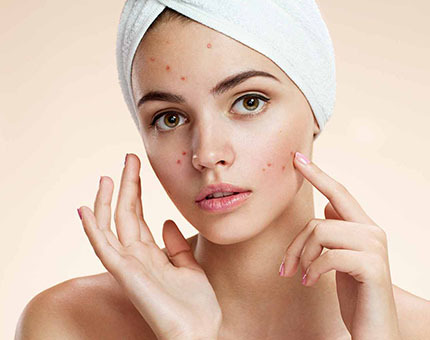 Homoeopathy remedy cures the acne from its root. Hormonal changes, Oily cosmetics, steroids and emotional stress are the triggering factors for acne. Ayurvedhic herbs like kaishora guggulu,Triphala guggulu,chandana seva,kumkumadi tailam support skin health to a greater extent.Panchakarma procedures like Vamana and virechana helps effectively in detoxification. Naturopathic wholesome diet and yoga support by producing harmony. In our Priyam clinic, Our Homoeopath selects the best remedy after taking full history.our detox treatment along with prescribed diet helps to overcome rapidly. Its a disease of the skin occurs due to a disorder of Immune system.Genetics and mental stress play a major role in the pathology of this disease. 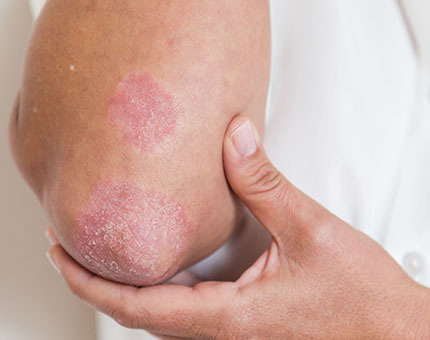 Dry, red scaly patches;rashes on the scalp, genital, skin folds; joint pain; abnormal nails are the common features of psoriasis. Homoeopathy medicines can strengthen the immune system and cures the disease completely. Ayurvedhic detoxification procedures support Immune system for a rapid cure. Naturopathic diet and therapies support skin health to a greater extent. In our priyam clinic, Our Homoeopathy selects the best remedy after taking the complete case history. Ayurvedic and Naturopathic practitioner plans the best detox treatment and diet plan for your speedy recovery. 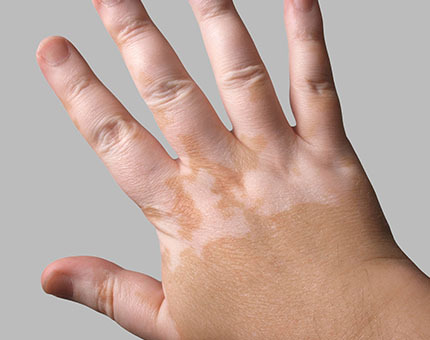 Its a disorder of skin characterised by white patches.It occurs due to destruction of pigment which gives color to skin. It is a disorder of Immunity system.Genetics and mental stress plays a major role in pathogenesis. Homoeopathy medicines have potency to treat Immunesytem effectively. Ayurvedhic herbs like bakuchi taila,Somaraji taila,Panchanana taila supports skin to a greater extent. Panchakarma procedures helps in detoxification of a body. Naturopathic customised diet helps for a rapid healing in Immune disoders. In our priyam clinic, Our Homoeopath selects the best remedy after taking the complete case history. Ayurvedic and Naturopathic practitioner plans the best detox treatment and diet plan for your speedy recovery. It is a disorder of skin characterised by swelling of the skin. 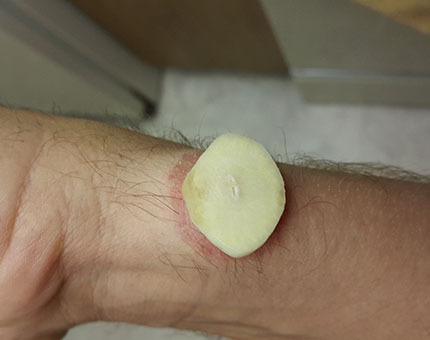 Dry, itchy patches are the characteristic features. Both genetics and environment play a role in pathology. Ayurvedic detoxification procedures and herbs like Haridra, Karanja,Nimba support system for a rapid cure. Its a Fungal infection of skin.It is contagious in nature. It is chracterised by itchy,dry,red lesions. Homoeopathy medicines can cure the disease completely. 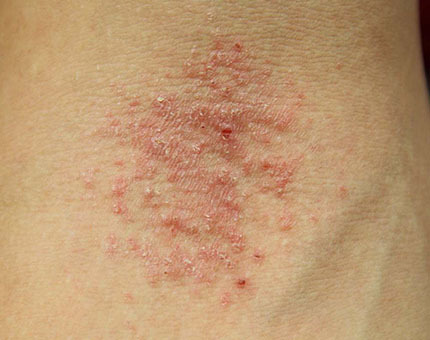 It is a noninfectious skin disease.It is characterized be scaly lesions.It affects all parts of the body. 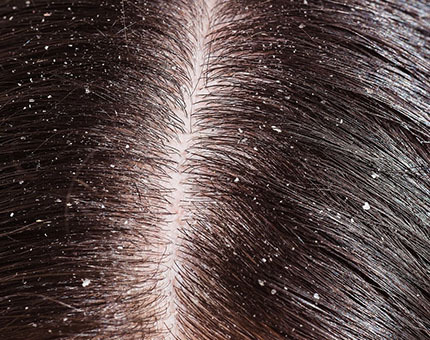 Stress, anxiety, chemical cosmetics, seborrhoea, eczema, psoriasis are the common causes of this disease.Hair fall is common with dandruff. Homoeopathy remedy cures from its root. Ayurvedic herbs like saptamirta loha,chandanasava, herbal oil help for a rapid healing. In our Priyam clinic, Our Homoeopath selects the best remedy after taking a full history. Our detox treatment along with prescribed diet helps to overcome rapidly. It is allergic reaction of skin. It is characterised by itchy,red eruptions. 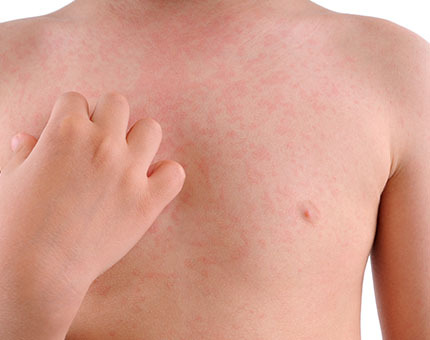 Allergic reactions are due to hypersensitive reaction of Immune system.